We start with the Hype Forager, a hop-burst, East coast turbid style IPA at 6.4 percent ABV. 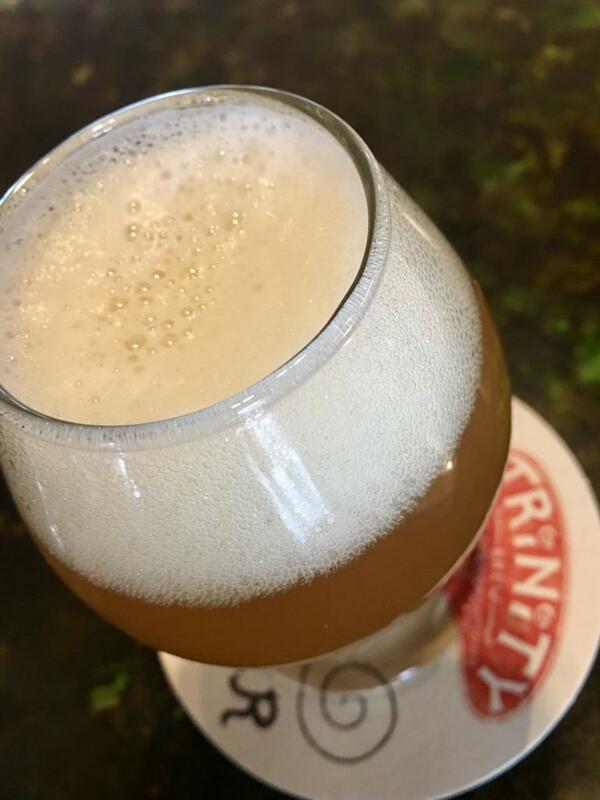 Spiced with tangerine zest the beer showcases what Yester refers to as a “juicy, tropical structure.” TRiNiTY has made multiple batches, each aged on a rotating citrus harvest. This particular pull utilizes mandarin oranges, but with multiple run throughs they’ve experimented with Lisbon lemons and next up, Valencia oranges. 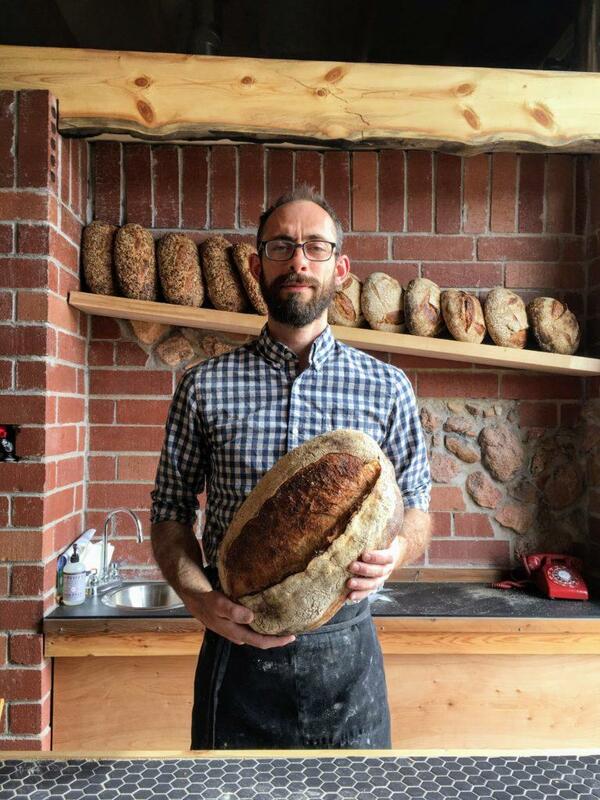 A self-rise fermentation technique creates an intentional cloudiness and expresses a soft coconut note. “So the whole thing comes off tasting like a hoppy Pina colada,” says Yester. Yester says that he initially brewed Hype Forager as a joke due to the momentous push behind the “new” turbid style IPA but found an authenticity underneath it all. “I think a lot of the techniques that are being done for turbid IPA were initially piloted by Oregon brewers,” says Yester. “New England championed terms like “hop-bursting” and procedures like “double dry hopping” that are really the mechanics that make a beer juicy.” So what exactly is hop bursting? "So what exactly is hop bursting?" The punch line for Yester stems from the supposed “innovation” but the Pacific Northwest has been ahead of the game brewing these beers for twenty years without distribution to recognize their efforts. After developing the recipe Yester says he fell in love with the style as he recognizes the similarities it shares with his beer of choice. Cans of the Hype Forager will be available soon with the help of a contract with Pikes Peak Brewing. A mindful take two introduces Juice Killed the IPA. A doubled-up variation of “the Hype” but with a saucy boost up to 8.1 percent ABV. 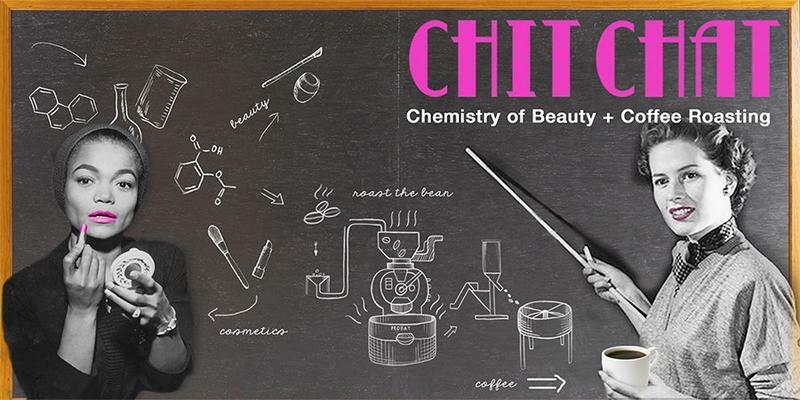 The current batch was aged on blood oranges and solicits ruby red grapefruit notes with an elegant texture. 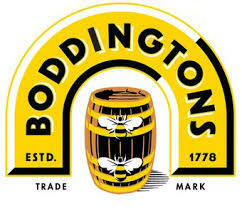 TRiNiTY has a proprietary yeast courtesy of Boddingtons, the well-known British brewery, that encourages the creamy, island flavors many of his beers omit. Family member, John Boddington was the original financial backer for TRiNiTY and for that reason the pub ale has been on tap since day one. To purposefully keep the beer cloudy, it isn’t cooled until the night before which allows the yeast to stay suspended. The unconventional color reminds us of shaking up a batch of margarita mix and no one complains about that prospect. We think it’s a fair assessment to say that most people liken clarity to good beer but there seems to be a growing awareness among consumers that the two are not intertwined. So let your lids rest and take a sip. Would we expect every wine to be star bright? Hell no. Some are opaque and different varietals yield different hues. So why not extend the same grace to our beer. Behind every great brewpub is a kitchen that cranks out some good food and TRiNiTY acknowledges that piece of the puzzle. Seasonal changes bring forward lighter options like the curried tempeh, caprese salad and vegan chickpea salad sandwich. Heartier fare includes the Bourbon and maple glazed Brussels sprouts, Colorado lamb burger and the Philly cheese steak Mac. 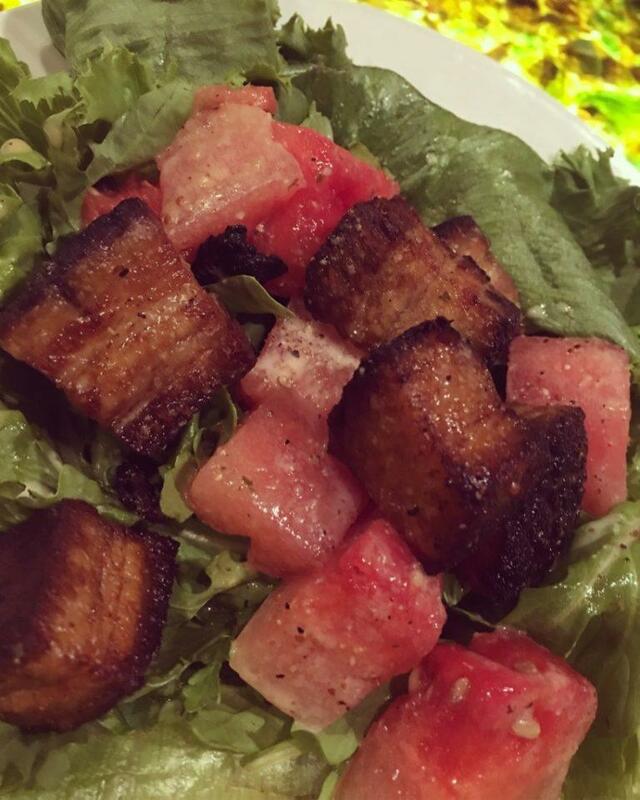 Our favorite summer option is the crispy pork belly and watermelon salad. All of the beers Yester introduced are available and ready for Colorado Springs beer drinkers to draw their own conclusions. So if you’re worried about whether or not East Coast IPA’s are really Oregon IPA’s, why you can’t see through your beer or if late hop additions are where it’s at.